edenland: This Truth Is On Fire. These Blue Mountains I live in are very blue. They're also incredibly white. White, healthy, lucky people walking around, living our lives. When we head down towards western Sydney, my children get to see the faces of the melting pot that is Australia. (The lucky country!) I like my kids to be exposed to other cultures, countries, religions. Somebody not so lucky is Leo, the 29-year old man who set himself on fire on the weekend. 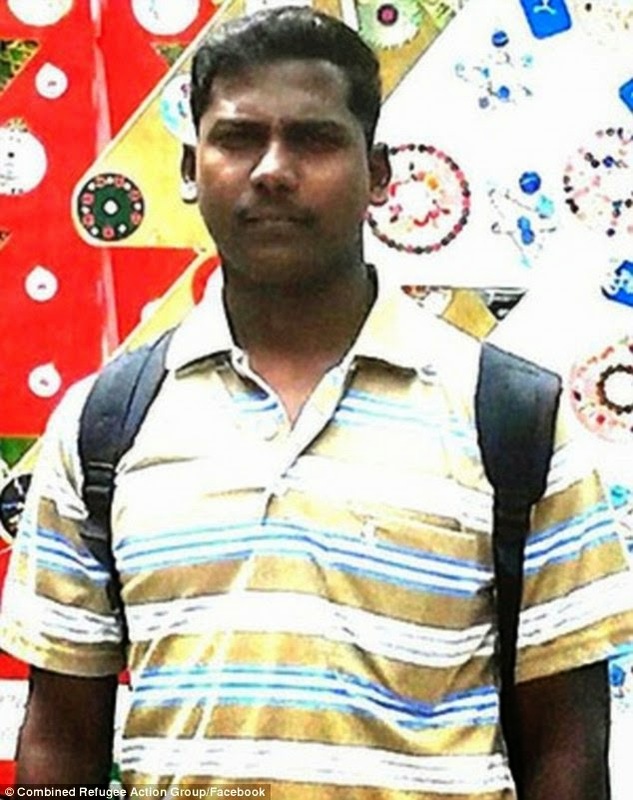 The young Sri-Lankan was a Tamil refugee who arrived in Australia on a boat in January last year. For fifteen months he waited to be accepted into Australia. 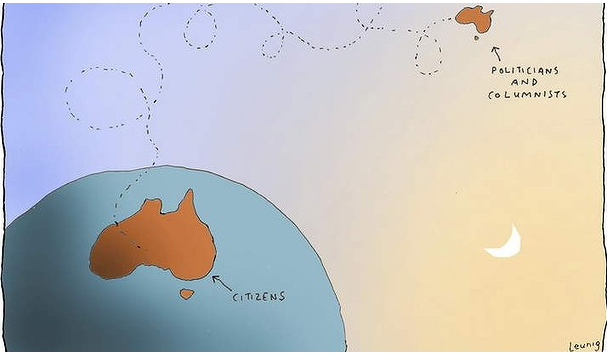 Immigration Minister Scott Morrison is falling over himself to paint a picture of fairness. "But he was on a bridging visa! He had work rights! He was seeing a mental health worker!" This is all true, but it all basically amounts to, "We never told him he had to leave!" But Scott, you never told him he could stay. Like thousands of others around this country, Leo had to endure a seemingly unending wait to see if he would be sent back to his country of origin. He fled the Tamil region of Sri Lanka in 2009 and faced fear, torture, perhaps death if he was sent back. He was living in Geelong. At one point Leo was studying to be a priest. He had a strong circle of friends, didn't smoke or drink, volunteered in aged care and was working as an interpreter for other Tamil refugees. There are no quick and easy answers for this. The asylum seeker debate has raged for many years but now more than ever we need decisions, vision, and change. Some acceptance and bloody empathy wouldn't go astray either, because all I can think about is that even though Australia refused to claim Leo as one of our own, we gladly accepted his dead body. He was an organ donor, and five Australian lives have changed forever because of him.